Watkins introduces you to Down Bottom, the storied community of East Baltimore that holds a mirror to America’s poor black neighborhoods—“hoods” that could just as easily be in Chicago, Detroit, Oakland, or Atlanta. As Watkins sees it, the perspective of people who live in economically disadvantaged black communities is largely absent from the commentary of many top intellectuals who speak and write about race. Unapologetic and sharp-witted, D. Watkins is here to tell the truth as he has seen it. 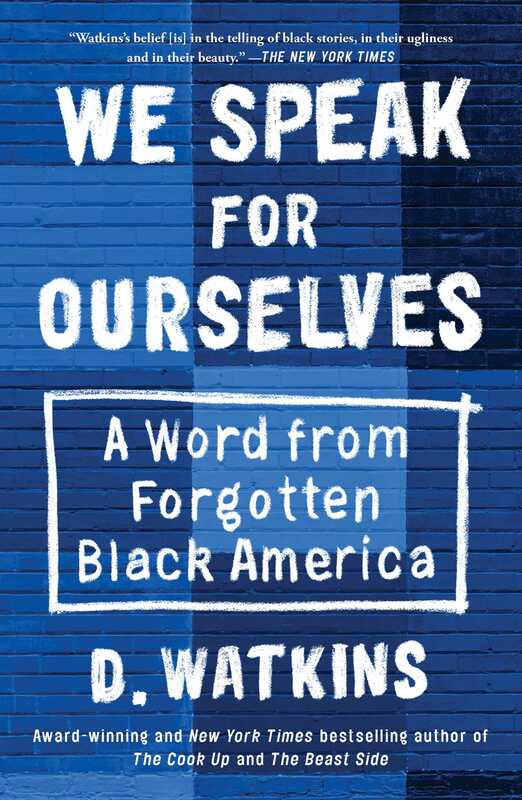 We Speak for Ourselves offers an in-depth analysis of inner-city hurdles and honors the stories therein. We sit in underfunded schools, walk the blocks burdened with police corruption, stand within an audience of Make America Great Again hats, journey from trap house to university lecture, and rally in neglected streets. And we listen. Watkins shares the lessons he has learned while navigating through two very distinct worlds—the hood and the elite sanctums of prominent black thinkers and public figures—serving hope to fellow Americans who are too often ignored and calling on others to examine what it means to be a model activist in today’s world. We Speak for Ourselves is a must-read for all who are committed to social change. D. Watkins is editor-at-large for Salon. He’s also a college professor at the University of Baltimore and founder of the BMORE Writers Project. His work has been published in The New York Times, Guardian, Rolling Stone, and other publications. 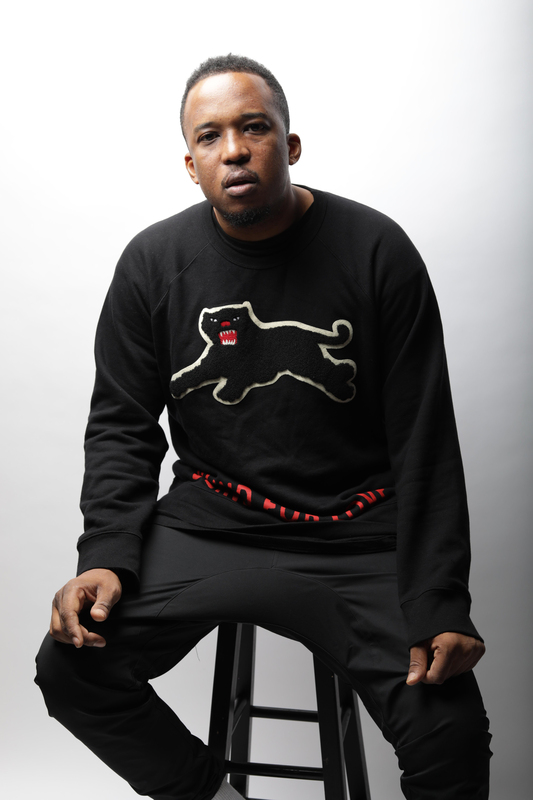 Watkins is the author of The Cook Up: A Crack Rock Memoir and The Beast Side: Living (and Dying) While Black in America. He lives in East Baltimore.